Sunny spring days mean we’re turning our thoughts to summer! 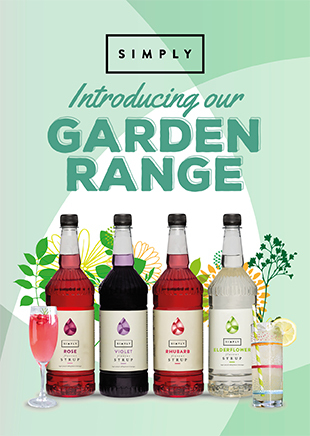 We’ve created some taste tingling new syrup flavours for our garden range. Elderflower, Rhubarb, Rose and Violet are all popular flavours, and are very versatile for combining in a range of drinks. 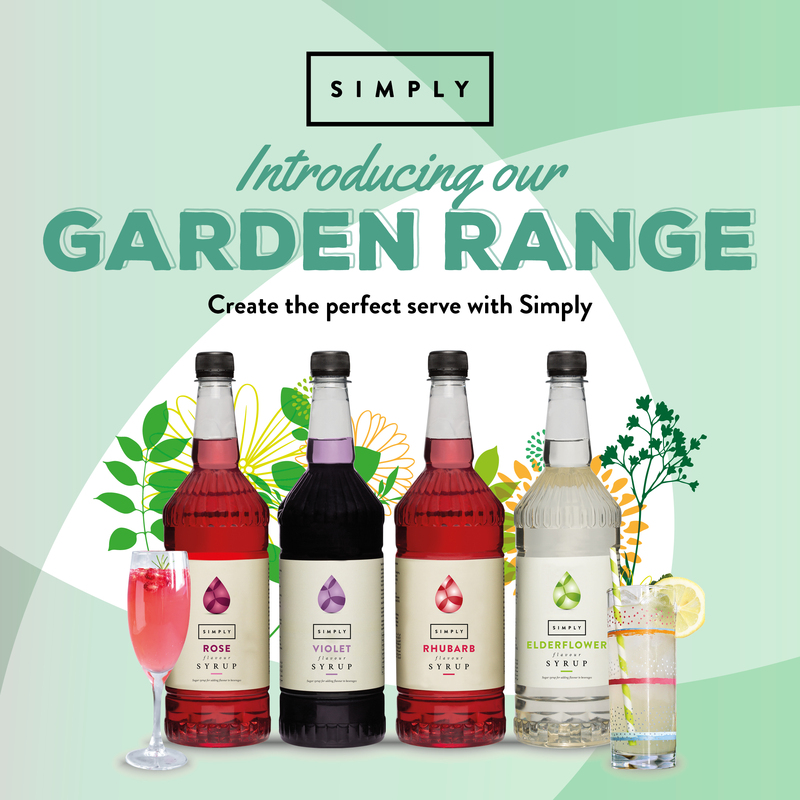 Add your own garden twist to cocktails, gins, vodka and more or create refreshing sodas, lemonades and alcohol-free cocktails. 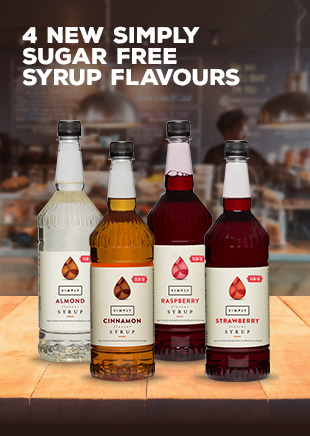 Evocative of the English countryside these flavours are perfect for pairing with fruit and herbs as an extra garnish to create beautiful drinks. Create a summer menu customers can’t resist! Add these four garden range flavours to refreshing frappes, combine them with freeze-dried fruits in some of our favourite drinks, such as our Traditional Lemonade or take your menu from day to night with adding a pump of these to Prosecco; making perfect Summer Sparklers! See our recipe ideas for simple, yet beautiful Prosecco cocktails. See our recipe ideas for simple yet beautiful Prosecco cocktails. 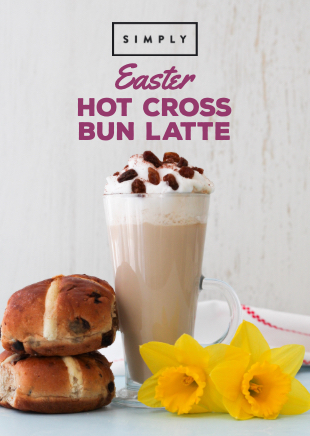 Add 200ml of milk, 2 pumps (15ml) of Simply Violet Flavour Syrup, a cup of ice, 2 x of Vanilla Frappe Powder to a blender. Blend for 30 seconds. Whilst blending decorate the cup with Simply White Chocolate Luxury Sauce, and top with whipped cream, raspberry sauce, and non-pareils!